$10 per child; $30 max per family. 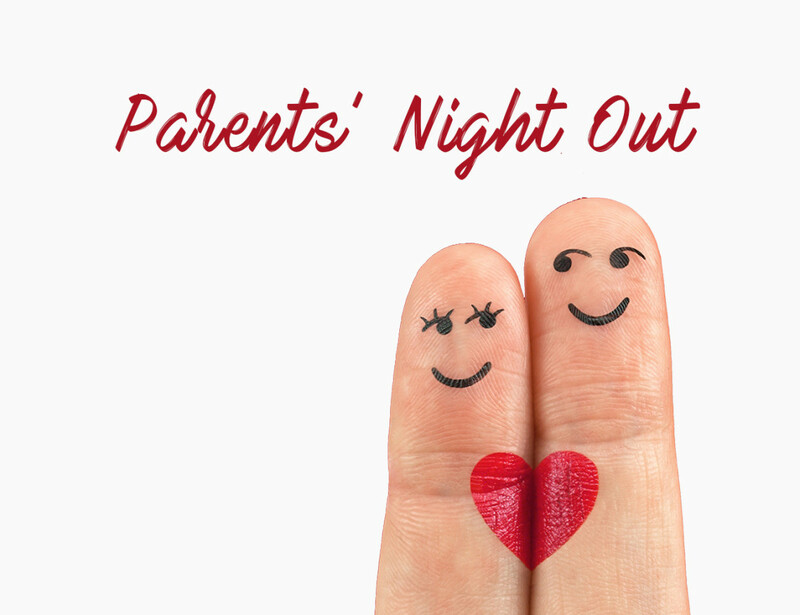 We would love to have the privilege of caring for your kids, 9 months to 6th grade, during one of our Parents’ Night Out events. 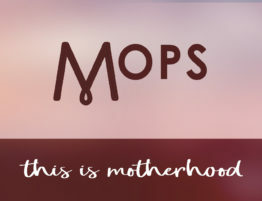 Register your child for future PNOs HERE.